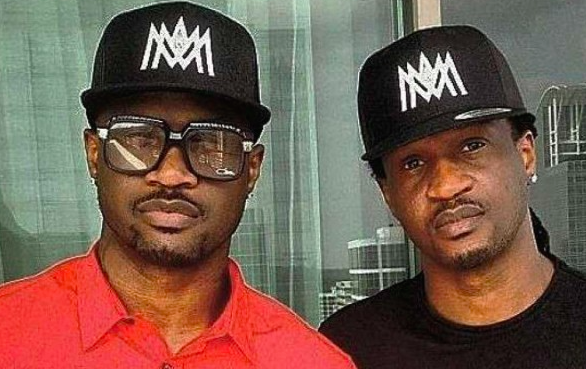 Popular Nigerian lawyer Festus Keyamo, who is representing embattled PSquare and their older brother Jude, has released a statement on the ongoing feud between them. In a statement made available today on his official Twitter handle, Keyamo denied that anybody's life is at risk and also said that none of their wives are responsible for the feud. We also want to state that whilst all the three brothers may have genuine grievances, nobody’s life is at risk. All the various incidents that happened in our Chambers (some as late at 12 midnight and 2am and one of which was captured in the online video) arose out of various meetings that were genuine attempts at resolving their differences. We also want to state that whilst all the three brothers may have genuine grievances, nobody’s life is at risk. All the various incidents that happened in our Chambers (some as late at 12 midnight and 2am and one of which was captured in the online video) arose out of various meetings that were genuine attempts at resolving their differences. Whatever was said by all of them that were provocative were done in the heat of passion, emotion and anger. In fact, the incident in the video circulating online happened sometime around May, 2016. After all those arguments, we all still sat down and signed agreements and we were all happy.